The flight was perfect. It was on time and it was very easy to get to and from the airpot and very clear on how to do it. This was actually one of my favorite meals. 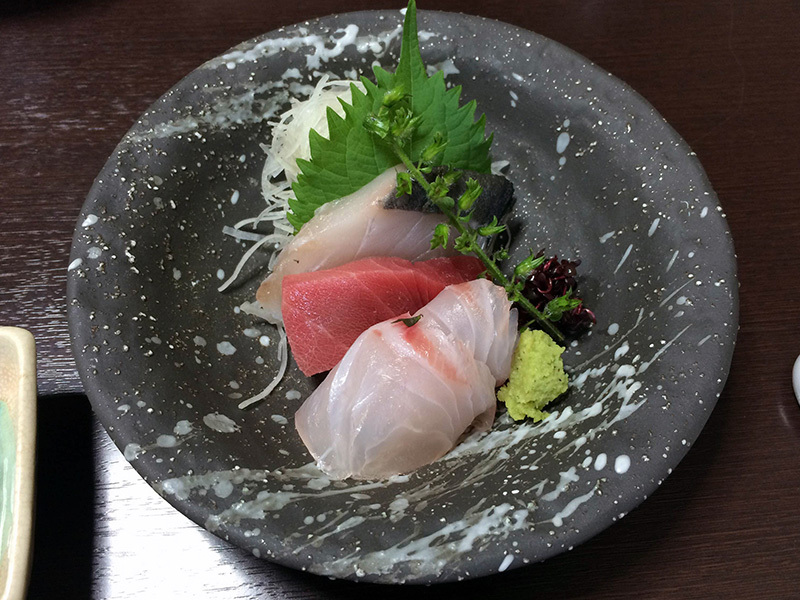 I loved the ambiance and the uniqueness of the meal and the fish was extremely fresh and tasty. I wish my breakfast every day was like this. We had a lot of fun doing this. It was a unique experience and really gave me a sense of the culture and what it is like to dress traditionally. The restaurant here was amazing. I loved its feel and the food was great. I also really loved the neighborhood and how it looks. We actually came back here a second time because we liked it so much. 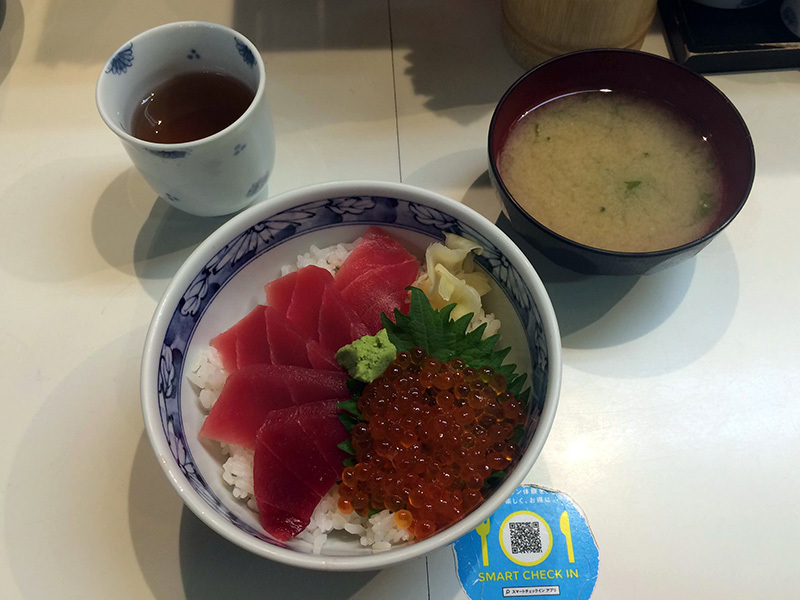 Our breakfast at Tsukiji was delicious and a nice way to start the day. We could still interact with merchants and vendors. 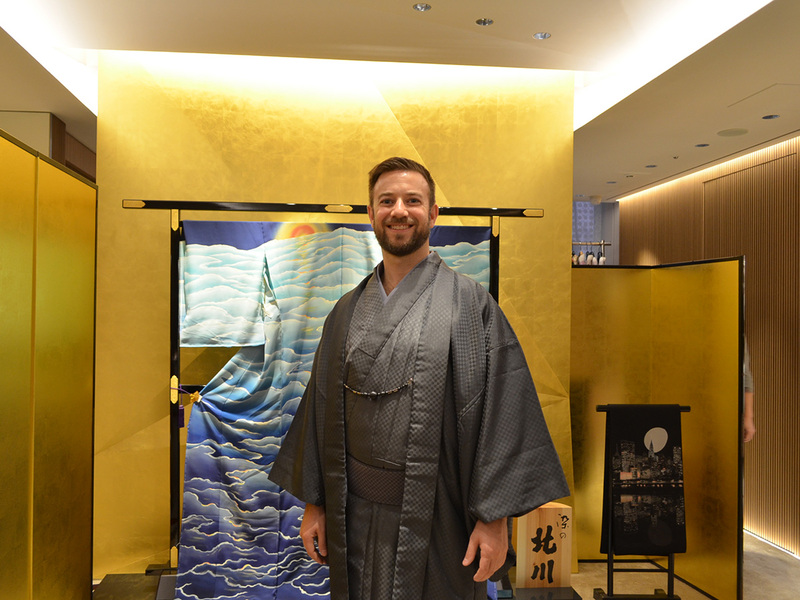 Getting to experience wearing a kimono was new for me and I very much enjoyed it. 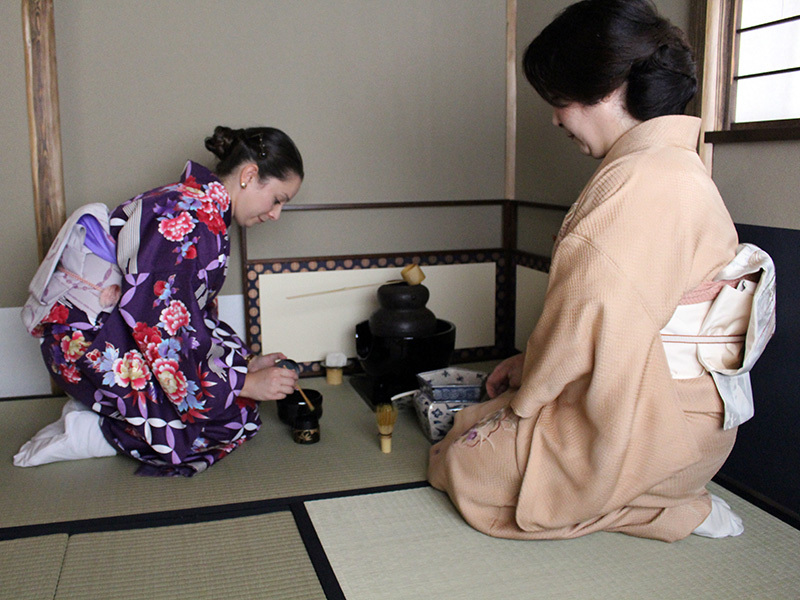 The staff did a wonderful job dressing us, The tea ceremony was a great interactive activity and I liked that we got to participate and try making tea ourselves. 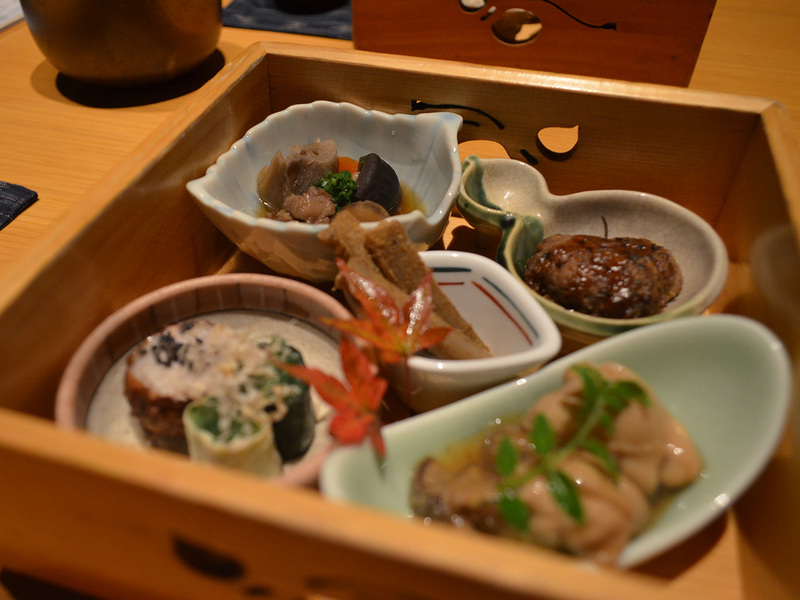 Our lunch at the restaurant in Kagurazaka was full of traditional dishes that were a treat to be able to try. 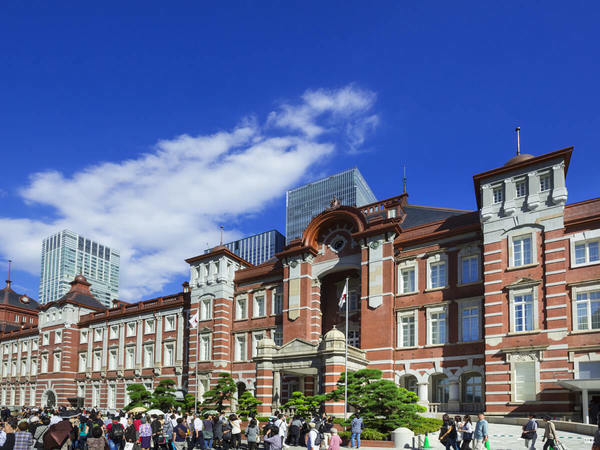 Learning about the history of the neighborhood and the architecture was a highlight of the day spent in Tokyo. Shibuya was interesting. 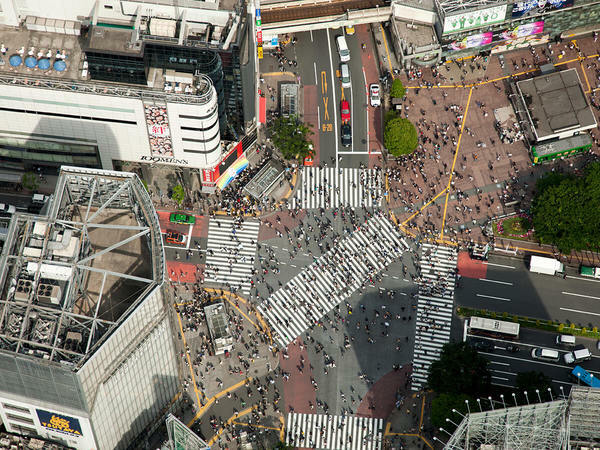 It's very much the Times Square of Tokyo. It was interesting to see everyone walking there and it was an amazing sight to see it from above. 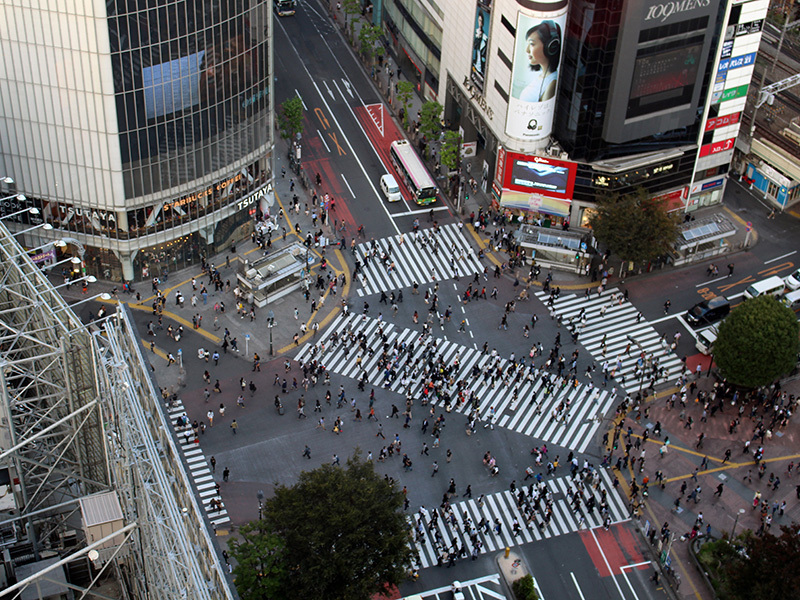 While I've been to Shibuya Crossing multiple times, this was special because we got to go up to see the crossing from above. Any time you can look out on Tokyo from up high is a pleasure because it really helps you appreciate the size of it. 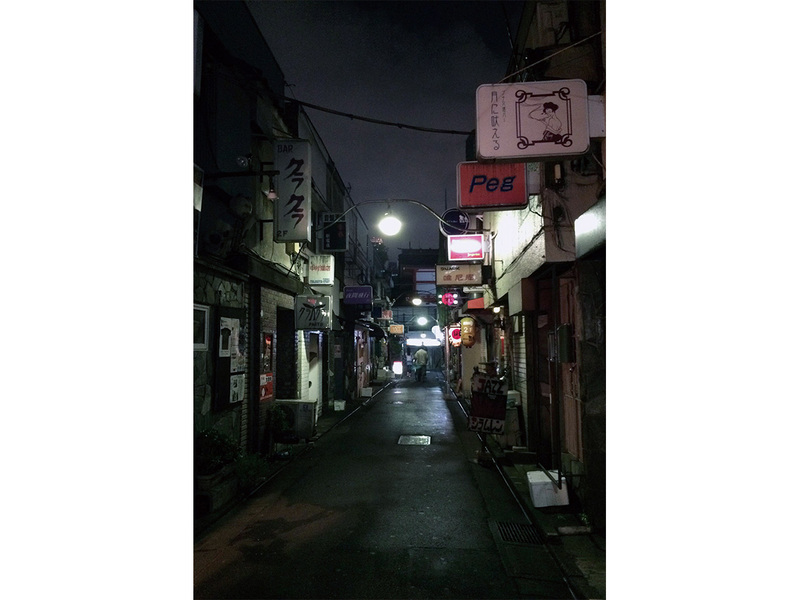 The root of Golden Town is the black markets that appeared near Shinjuku during the chaos of World War II. Cultural figures such as journalists and novelists used to gather here every night and engage in passionate discussions. Most of the small wooden tenement house-style buildings have only counter seating. 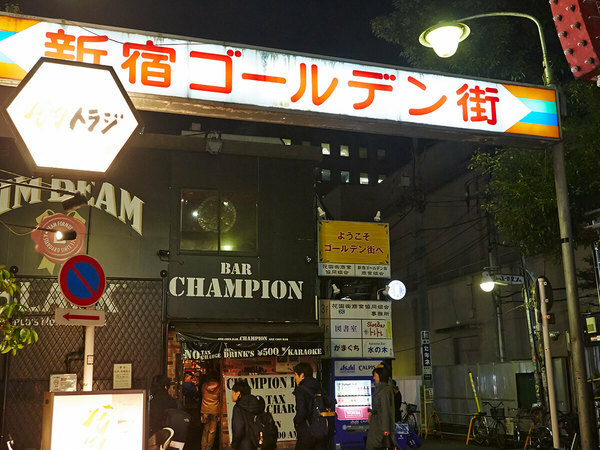 Today the number of shops run by young owners is increasing, and Shinjuku Hanazono Golden Town has become a new famous spot in Shinjuku that has a great deal of history. The food was good. I don't normally eat tempura and I really enjoyed it. 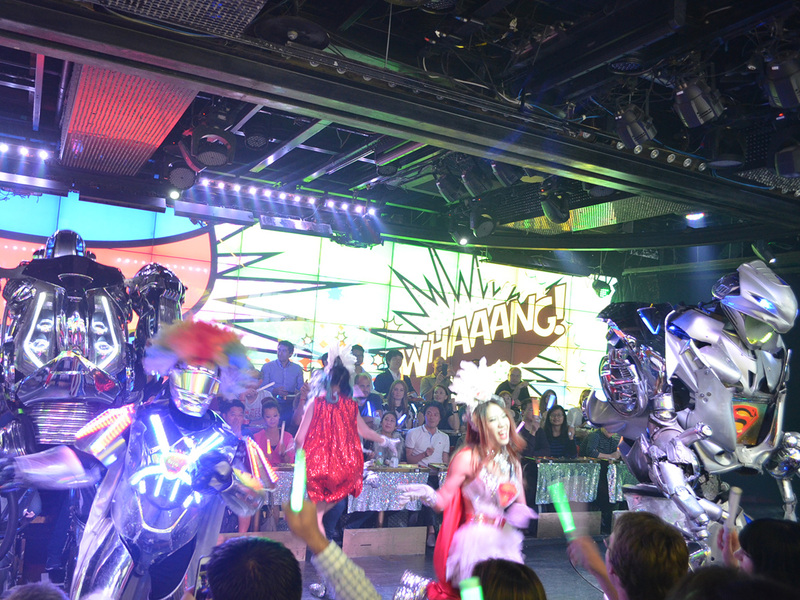 Robot restaurant was quite a unique experience. It seemed to have a lot of non-Japanese people there, Overall though it was very unique. Dinner in Shinjuku Hanazono Golden Town is always a unique experience because there are so many places to try. The curry udon was my favorite dish we enjoyed as well as some daikon with miso paste, which is one of my favorite snacks. 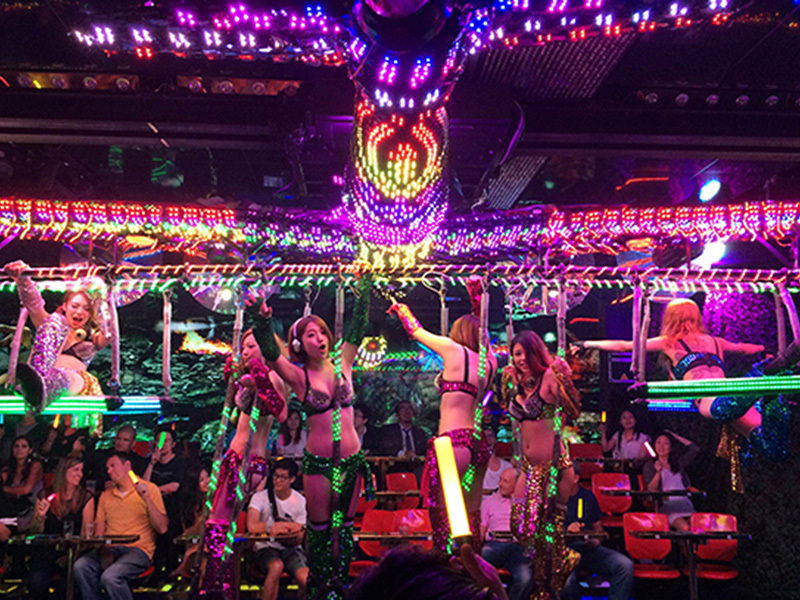 The Robot Restaurant is one of the most famous attractions in Tokyo right now and it isn't hard to see why it's so popular. Not only is the show very bright, lively and entertaining, but the staff and performers are always very welcoming and accomodating to guests. The show changes regularly, so seeing it more than once hasn't been a problem for me. 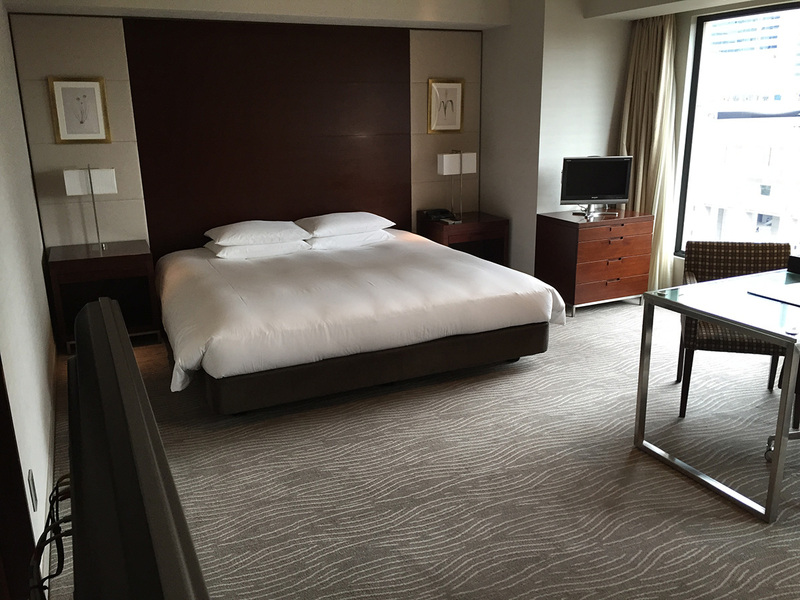 Hyatt Regency Tokyo : Room, breakfast and etc. The hotel was amazing. We couldn't have asked for anything better. The rooms were incredible and the breakfasts were some of the best we've ever had. The staff was very friendly too. 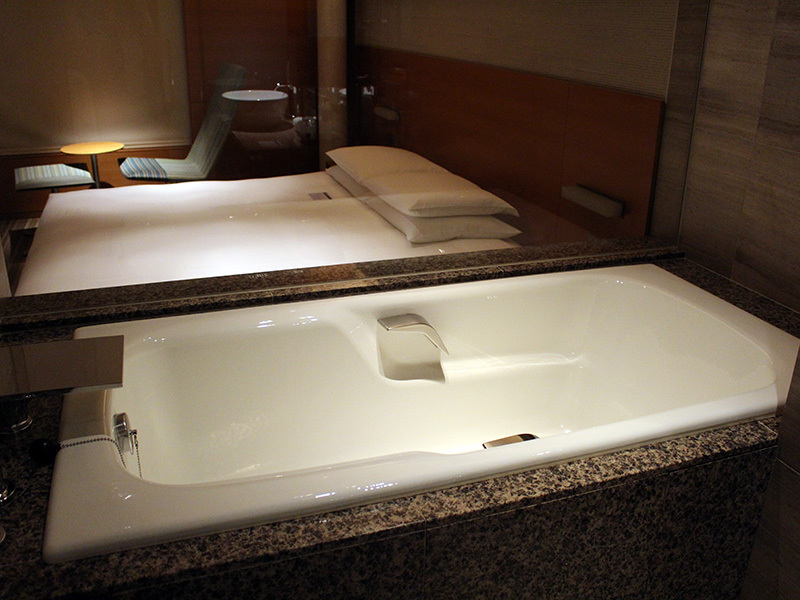 The room at the Hyatt Regency in Shinjuku is one of the best I've stayed in in Asia. They provided plenty of amenities to make our stay comfortable which I really appreciated. The breakfast buffet has a nice mix of Japanese and Western dishes which allowed me to enjoy some foods from back in the U.S. I have been missing and allowed us to board the Shinkansen with plenty of energy for the next part of the trip. The train was extremely fast and a great way to travel. I wish they had these in the U.S. I couldn't imagine a better way to travel. Traveling on the Shinkansen is always a pleasure because of how efficient it is. 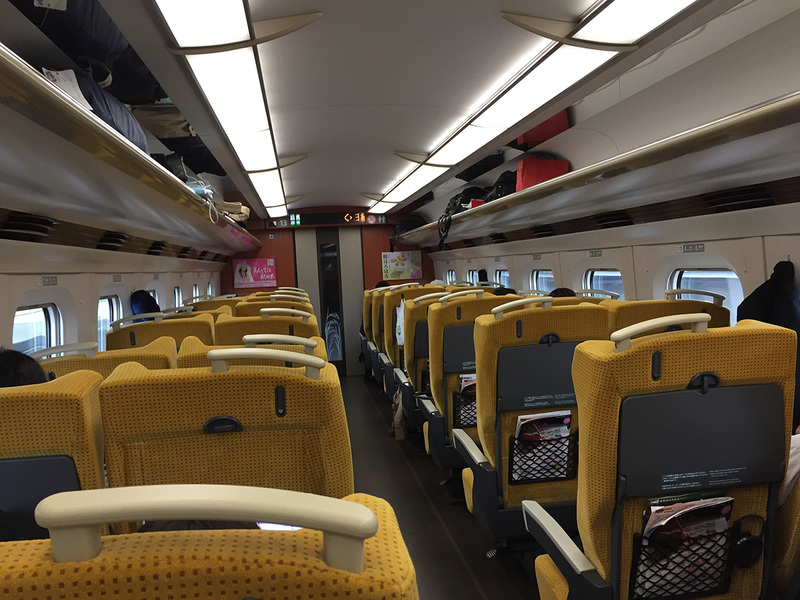 The trains are on time and always clean and comfortable, which makes for a pleasant traveling experience. This was an amazing experience. I loved the views and the experience was incredible. It was relaxing and like nothing I've done before. 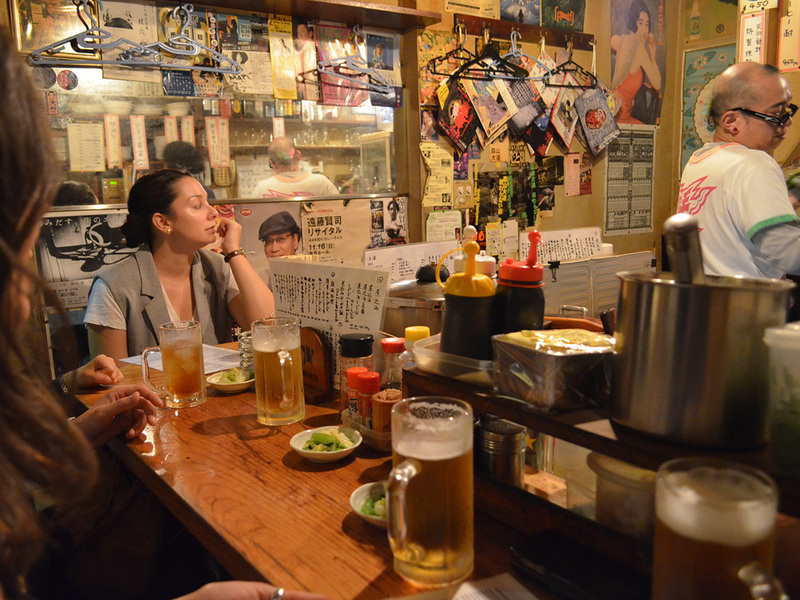 This event was my favorite part of our visit to Iwate. 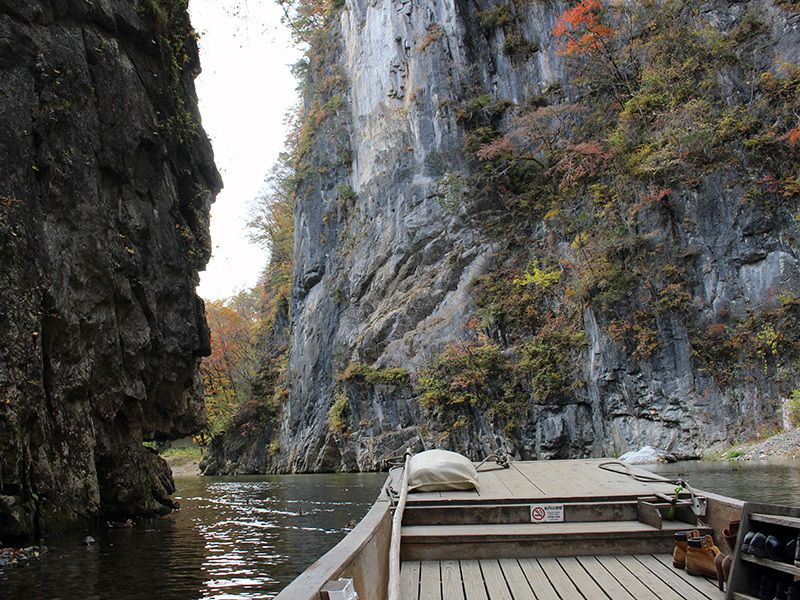 The scenery was so beautiful it felt great to get out of the business of Tokyo for a while. I loved that the man who led our boat tour sang to us at the end. 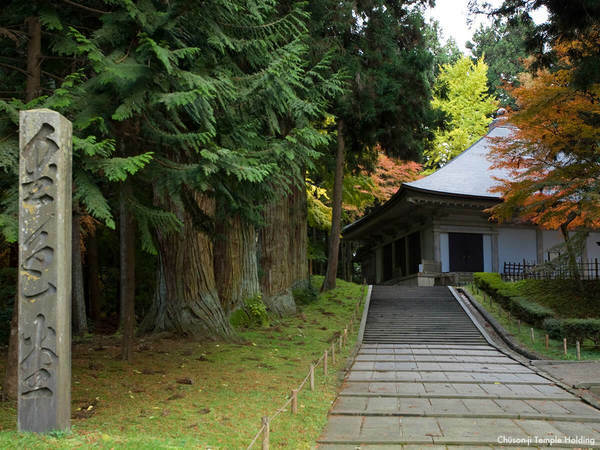 Founded by the monk Jikaku Daishi. Starting from the 12th century, the first Ōshū Fujiwara lord, Kiyohira, began the construction of a massive temple complex here, including two-storied pagodas and two-storied halls. They were built as Buddhist pure lands to give comfort to the spirits of the people who died in the long wars of the Earlier Nine Years War and the Latter Three Years War. 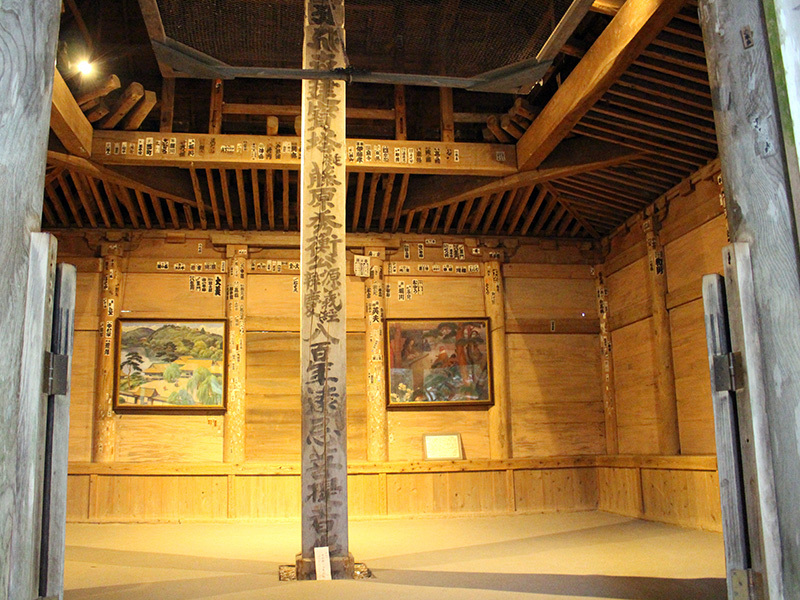 Many of the temple buildings were burned down in the 14th century, but even now, the area is a treasure trove of Heian art with over 3,000 articles of National Treasures and Important Cultural Properties, principal of which is the Golden Hall. The temples were incredible and I got some great photos and video here. I would definitely recommend others to visit and to experience it themselves. I also learned a lot here. Having the opportunity to visit two UNESCO World Heritage Sights was a treat and both had beautiful grounds I enjoyed exploring. Our local tour guide provided us with some very intresting information about the history of these places and their importance to the region and the country. Both are worth visiting again. 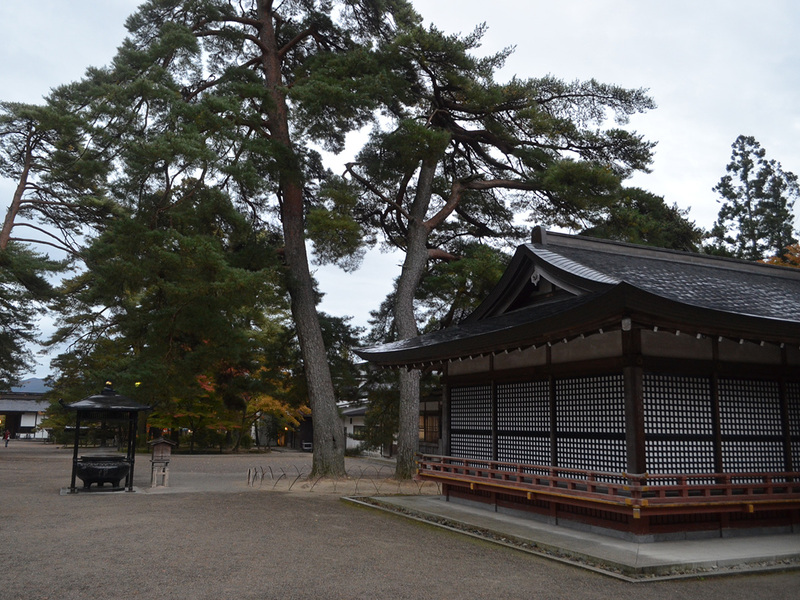 Motsu-ji Temple was founded by the monk Jikaku Daishi, in 850. 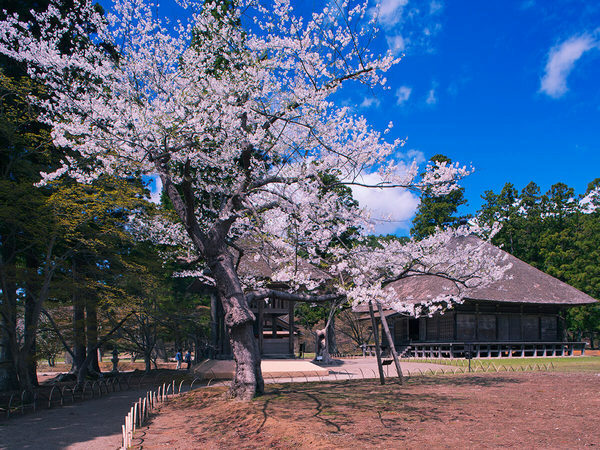 At the end of the Heian period, the second and third Oshu Fujiwara lords, Motohira and Hidehira, built grand temple buildings including the Kondo Enryuji Temple and the Kashoji Temple. 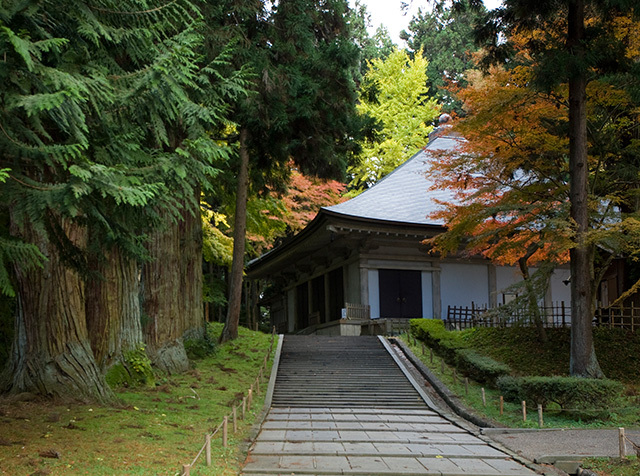 In total, the complex included 40 temple buildings and 500 monks' quarters, earning it the reputation as a sacred ground without peer in Japan. The dinners were incredible. 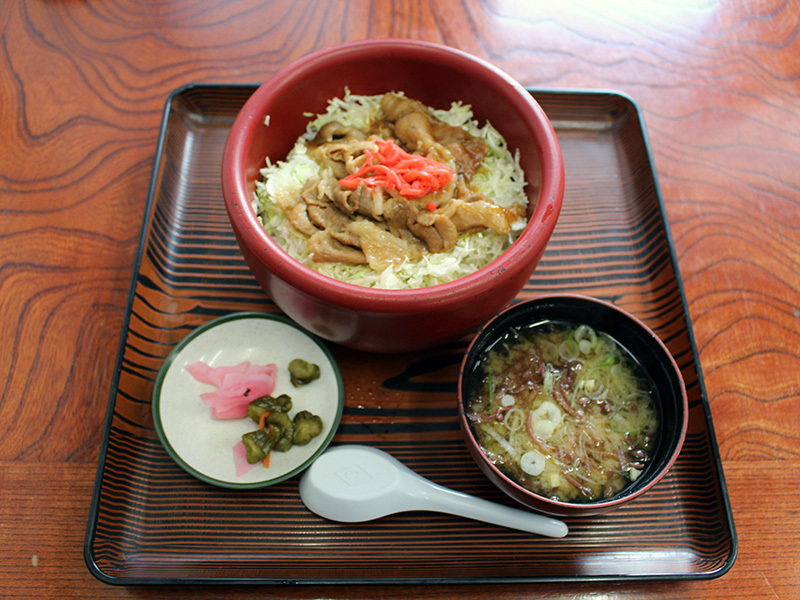 I liked that the food was different from what we had in Tokyo, and it was very traditional. 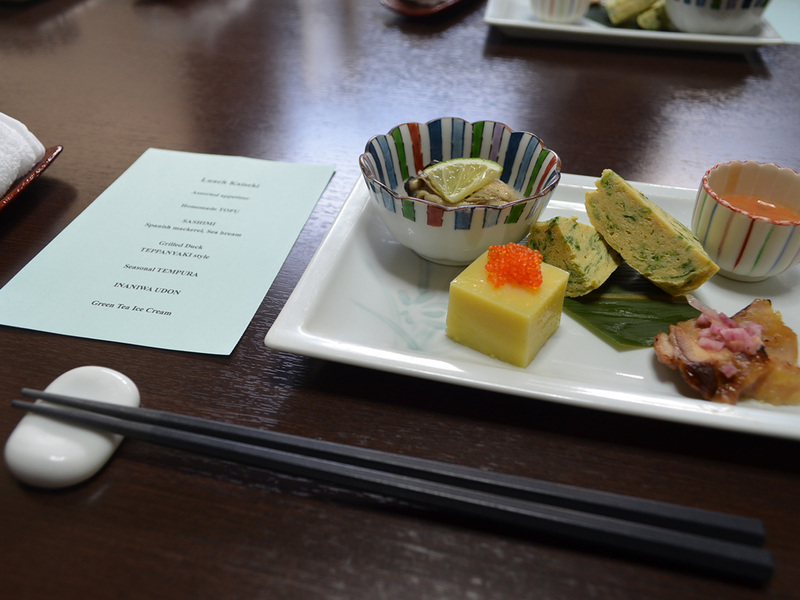 Our meals in Iwate featured lots of local ingredients and specialities which is always wonderful to try. 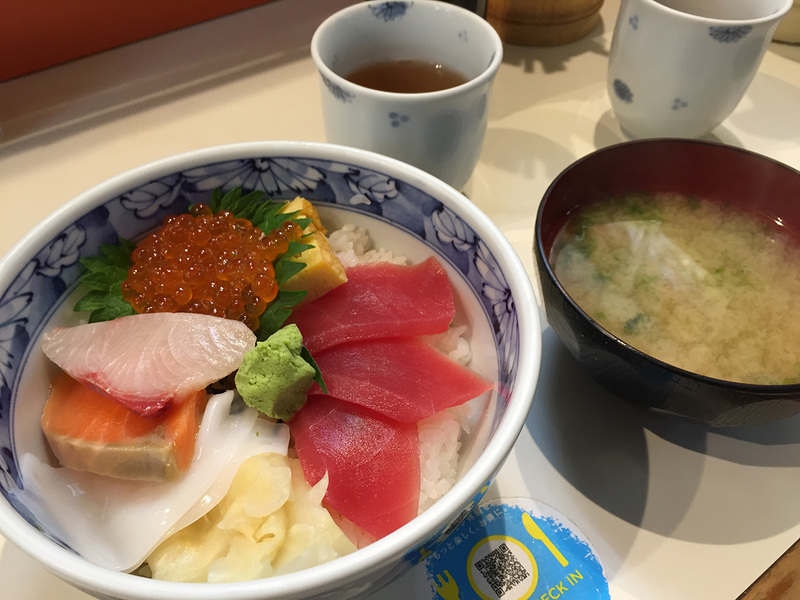 I ate some foods I have never had before, such as sea squirt and enjoyed the local udon as well as some fresh sashimi. 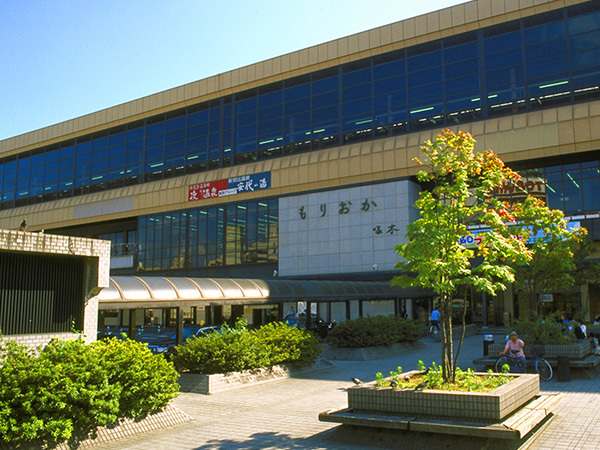 Morioka Station is the gateway for travel in Iwate and is a convenient area for tourist information as well as for food and souvenirs. The "Three Great Noodles of Morioka," bread popular with the locals, and other Iwate delicacies are a must-try. For shopping, in addition to the usual snacks and traditional folk crafts, a variety of souvenirs including new and popular items are on sale here. Overall, the trip was fantastic, and I couldn't have asked for anything better. The food was great, the experiences were unique and unforgettable, and most importantly, I can't wait to tell others to visit. The tour was very well planned and allowed us to see as much as possible in the time allowed. 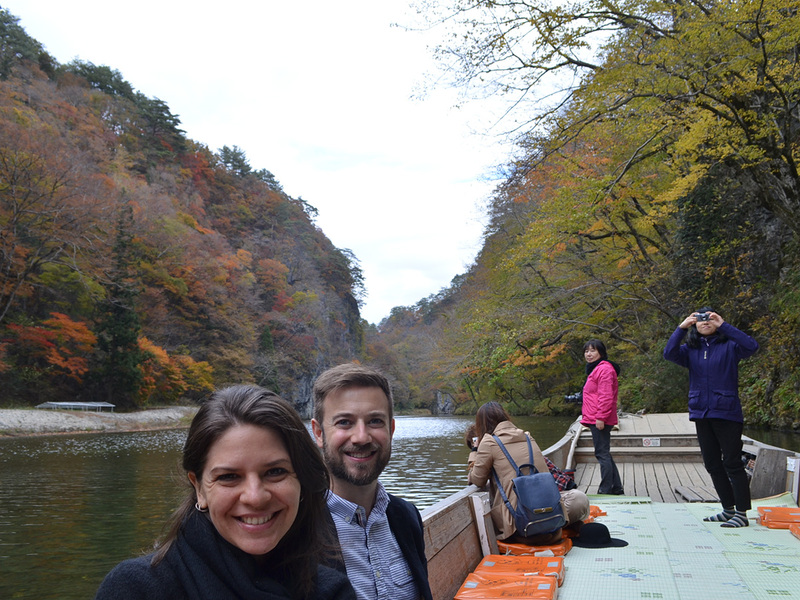 I had some new experiences in Tokyo to share with friends and family and look forward to returning to Iwate with my husband to see more of this area. All of the people helping us get around were very friendly and accomodating and did everything they could to help us get the most our of our experience. 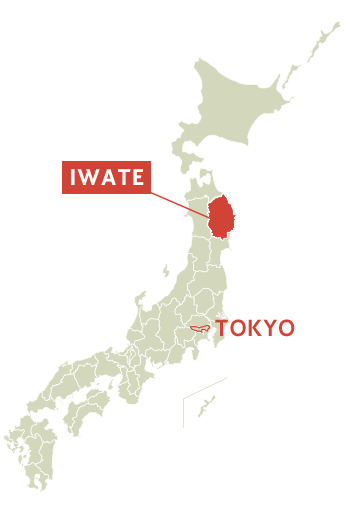 Where in Tokyo and Iwate do you recommend to visit for your country? 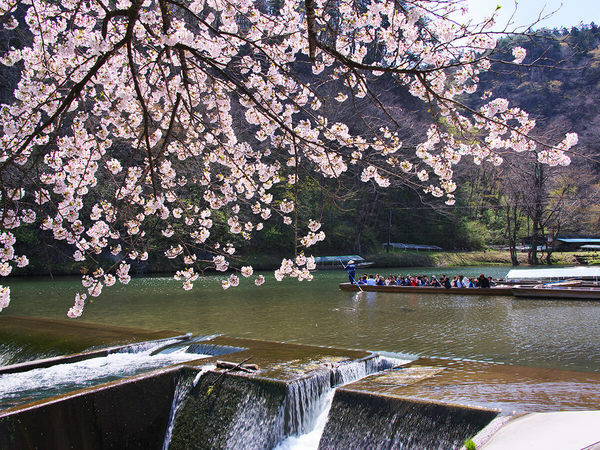 What do you recommend to do in Tokyo and Iwate? 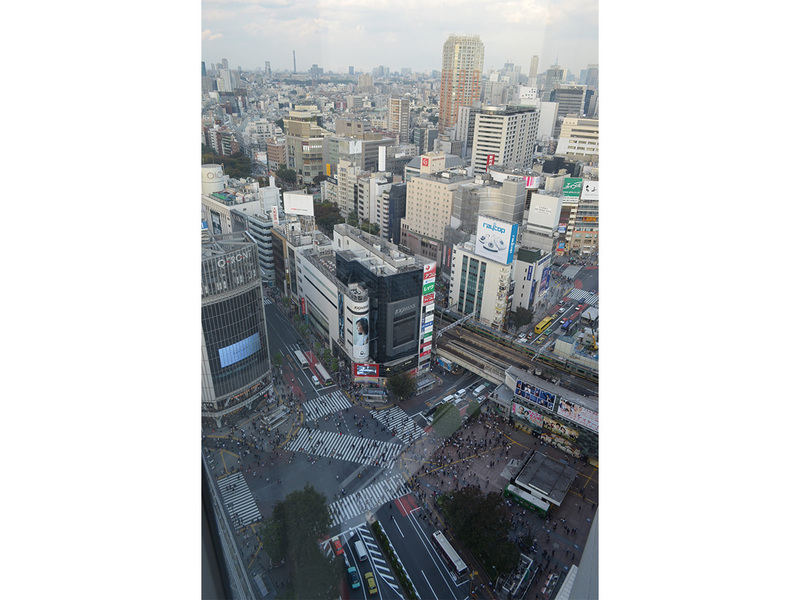 In Tokyo we really enjoyed seeing the temples, visiting Kagurazaka and seeing Shibuya from above. This was a great experience. 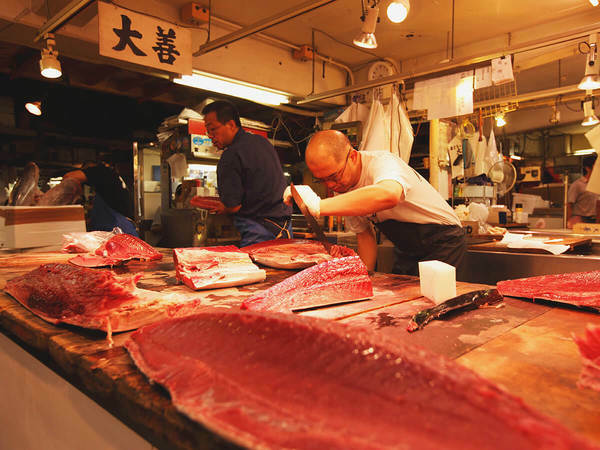 The meals we had everywhere were great too, especially at the Fish Market. I think foreign tourist would really like this. In Iwate we really liked the Temples there too, and I think　foreign tourist would really like seeing these and visiting them to learn about Japan and its history and to get a feel for the culture. exercise, writing, reading and of course, travel! I love checking out local arts and crafts, so doing more of that in Iwate I would have enjoyed, but I thought the trip was very well paced.